Thalapathy 63 is creating a buzz since its announcement, Vijay’s film which is the most awaited film is hitting headlines again and this is for welcoming a new member in their small family. The movie is being helmed by Atlee, the film starres Vijay, Nayanthara, Kathir, Yogi Babu, Vivek, Daniel Balaji among others. 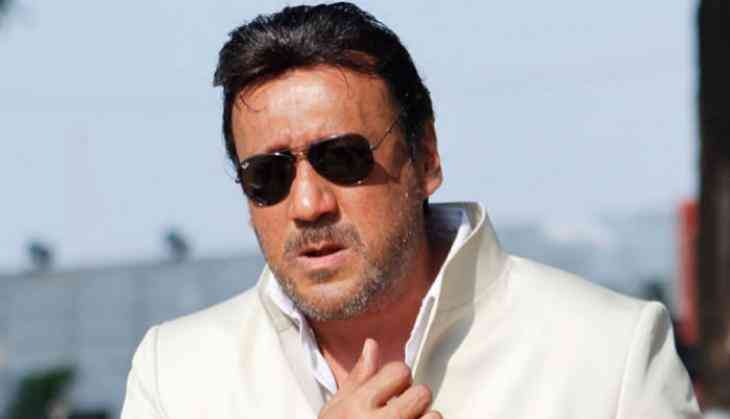 According to reports Bollywood’s Bidu our one an only Jackie Shroff will be joining the Thalapathy 63 team, Jackie will ace the role of villain in the movie. Producer Archana Kalpathi took to her tweeter handle and confirmed the news of Jackie Shroff joining their team. Right now the movie is being shot in Chennai, the film Thalapathy 63 is a sports drama where we’ll see Vijay essaying the role of a football coach. The music has been composed by A R Rehman. Now, this sounds interesting with Jackie the role of villain lets see how it turns out. READ NEXT >> Taarak Mehta Ka Ooltah Chashmah: Dayaben aka Disha Vakani received 30 days notice from the makers for this shocking reason!